There has been much talk about the U.S. Securities and Exchange Commission (SEC) approving a Bitcoin ETF. 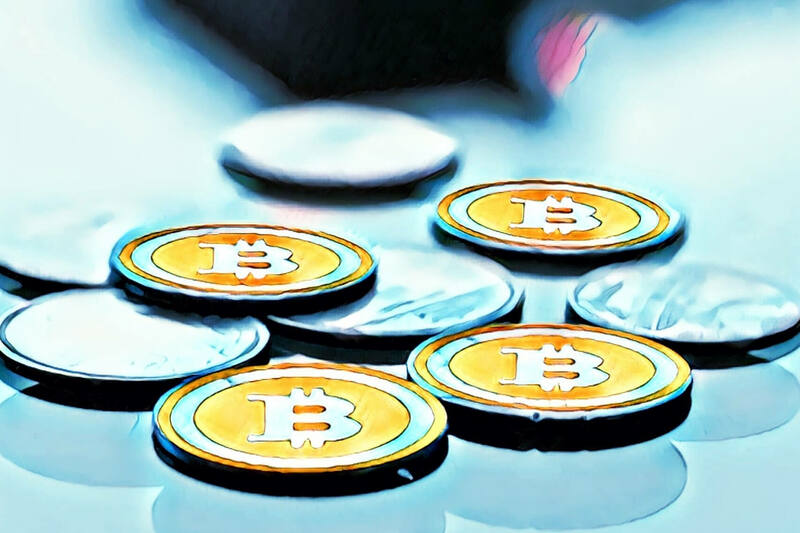 Though some commissioners have spoken positively about Bitcoin and others say that a Bitcoin ETF approval is a matter of when, not if, the regulatory body is yet to offer any definitive statement on Bitcoin ETFs. The lack of certainty on Bitcoin ETFs is problematic, given that ETFs are an excellent way for both average and institutional investors to access the space and form a relatively safe position. The stated position of the SEC is that the cryptocurrency market is still subject to heavy volatility — though the market has been more or less stable in recent months — and price manipulation and, as such, opening up new investment vehicles might endanger the consumer. For the SEC, consumer protection is the most important priority when it comes to regulation. This is a respectable position, but the SEC also stands to lose much if they delay their decision on an ETF approval. What investors expect is that trading in the commodity that underlies that ETF makes sense and is free from the risk of manipulation. It’s an issue that needs to be addressed before I would be comfortable…We care that the assets underlying that ETF have good custody, and that they’re not going to disappear. The United States, which many other countries are looking for guidance on the crypto space, is already seen as somewhat lagging in emerging fields like blockchain and Artificial Intelligence. On the other hand, China has embraced these technologies and, for the most part, has encouraged innovation with the aim of digitizing their economies and birthing new employment opportunities. It is established that there is genuine potential in the asset class of cryptocurrencies, and increasingly, authorities around the world are taking to it. By adapting existing rules to accommodate digital assets, these countries allow for a rapidly burgeoning industry to flourish, which draws more investment and innovation into their respective economies. And while these governments vacillate on the decision to form regulations and approve new investment options, exchanges and nations elsewhere reap the rewards of this growing asset class. True, the SEC has decided to make the examination of cryptocurrencies a priority in 2019, but every day lost in cryptocurrency is a significant sum of money lost. The list of Bitcoin ETF applications has been long, but the rejections have been just as much. One might even think that a Bitcoin ETF approval might actually stabilize the market further, as the influx of investors who hold would result in more stable prices. If the SEC doesn’t speed up its decision on approving a Bitcoin ETF, the only one that really stands to lose will be the country itself. Average investors, meanwhile, can still continue to invest through exchanges and as these exchanges do their best to rope in new investors, the problem of lost opportunity only becomes larger.